for $99,950 with 1 bedroom and 1 full bath. This 696 square foot condo was built in 2001. 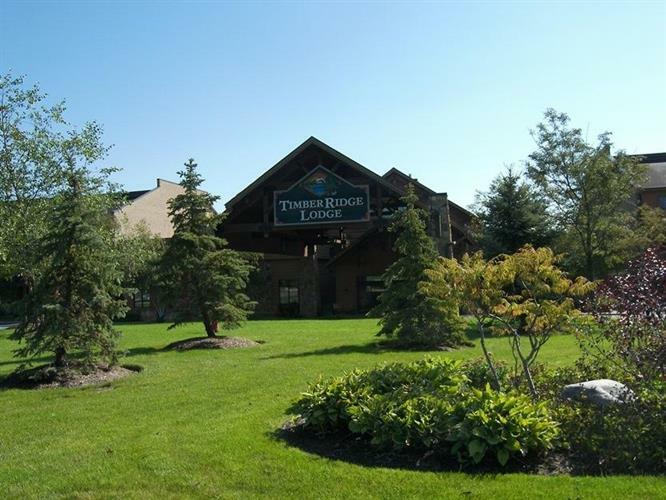 Timber Ridge condo fully furnished and ready to go for investment or personal use. Whether you are relaxing in front of the fireplace and enjoying the indoor waterpark in the winter or sitting out on the balcony in the summer this is definitely 12 months of use. Located on the Grand Geneva resort site with all the amenities Grand Geneva has to offer. Enjoy the rental income when not using along with discounts/perks from resort restaurants, spa, tennis, golf courses, snow skiing, horseback riding, & more. Minutes to downtown Lake Geneva.